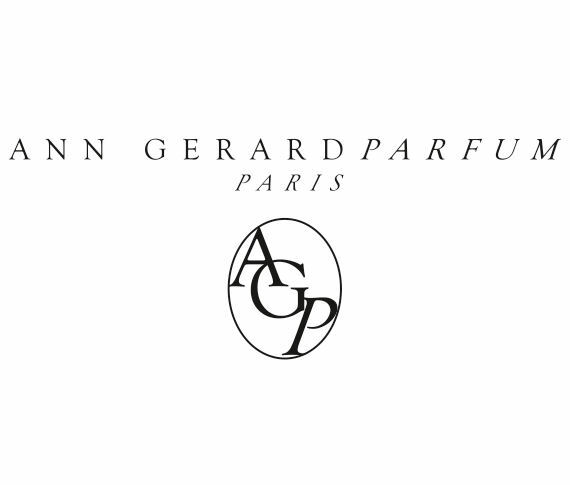 Ann Gerard launched her jewellery brand in 1994 under her own name. The same year, she was the French laureate of the Diamond International Award given out by De Beers. Since then, Ann has designed regularly for prestigious jewellers in France and abroad, and created her own brand: timeless collections and one-off or bespoke pieces that will translate your wishes and your personality. Fascinated by the magic of scent, she decided to create her own fragrance collection, "Parure Secrète" (Secret Adornment), in 2012 and her line has become a well recognised French niche fragrance brand. Skin is the common thread of these two worlds: visible jewels or invisible perfumes, they disclose your intimate thoughts and reflect your emotions. Stories told on skin. 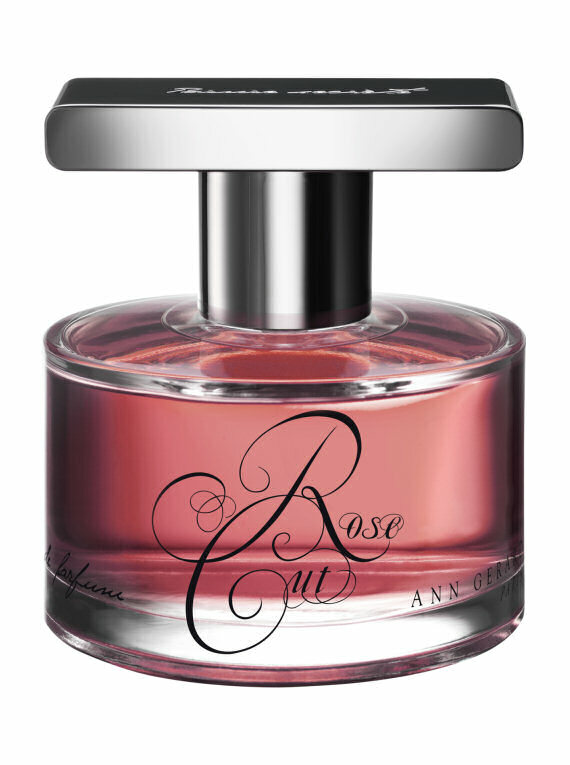 We at Shy Mimosa Perfumery agree with Ann and believe that fragrance should remain an area of freedom. You can wear an accessory you don't particularly like to please someone, but wearing a perfume you don't like is quite simply unbearable. 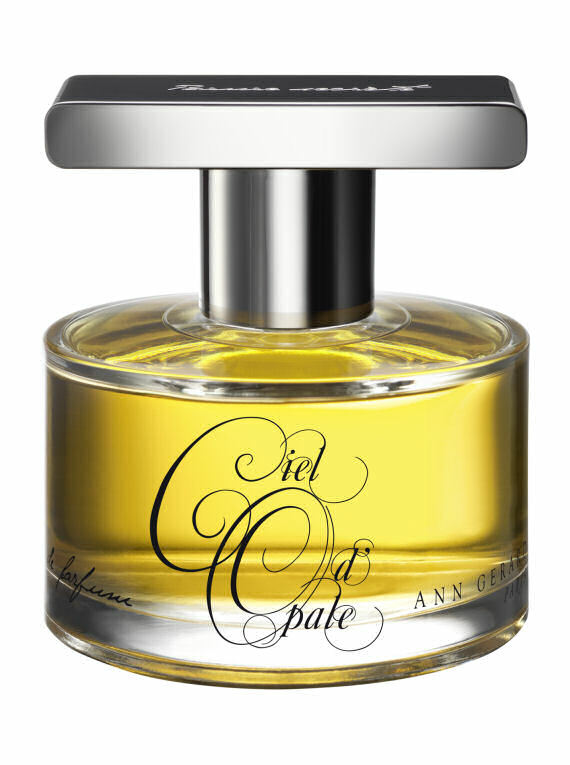 The scents of this innovative, timelessly beautiful collection are made in France with the most precious ingredients. 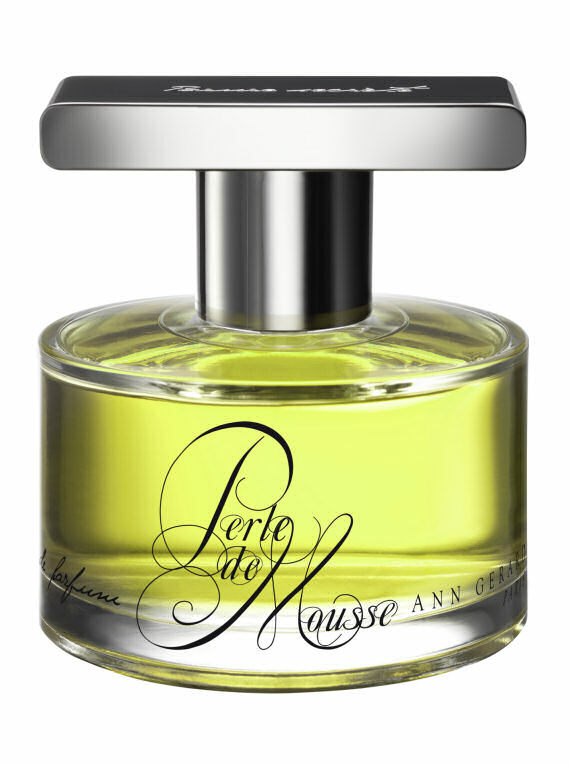 They have been developed with the perfumer Bertrand Duchaufour. The collection is unisex and anyone can appropriate them however they see fit. 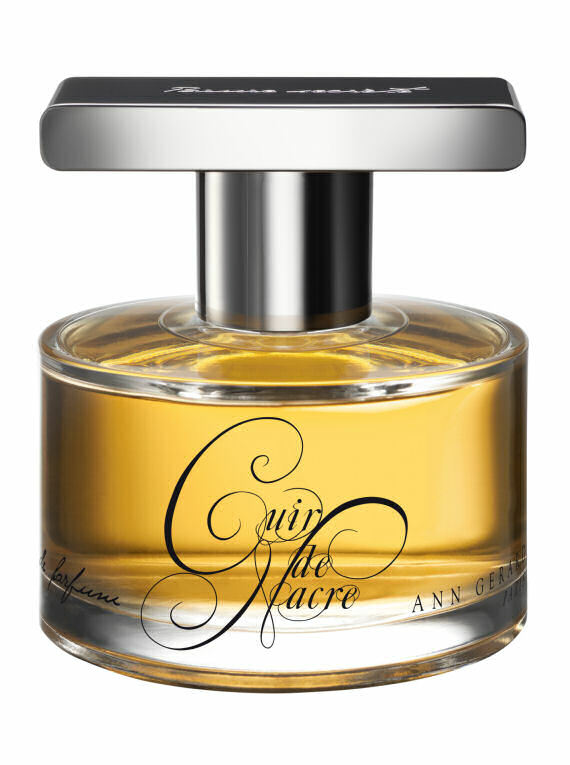 For instance, Cuir de Nacre is splendid on male skin. So gentlemen, don't be afraid to try "feminine" fragrances.